Hello and welcome to the New S&C Website! S&C Communications was formed on the 1st November 2009. Owner Snowy Hotston has been in the Audio/Visual Industry for the Past 25 years and can offer great experience on all products and services within the Industry. Snowy was the Leading senior engineer of a successful Brighton based company for ten years before launching his own company. 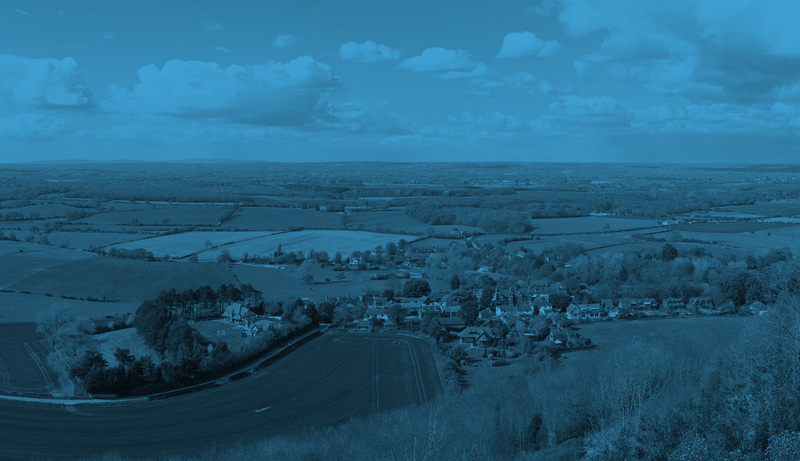 Our Head office is centrally located within the heart of Sussex. Our expert customer support and management staff will make your experience with our company as easy and pleasurable as can be. We offer a fully compliant health and safety in all working applications. All our engineers are CAI working at heights trained and certificated. Oh, and if you can't find the website menu it's that little button in the top left hand corner. 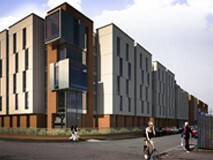 Here at S&C Communications we specialise in a range of services both for commercial and domestic property. 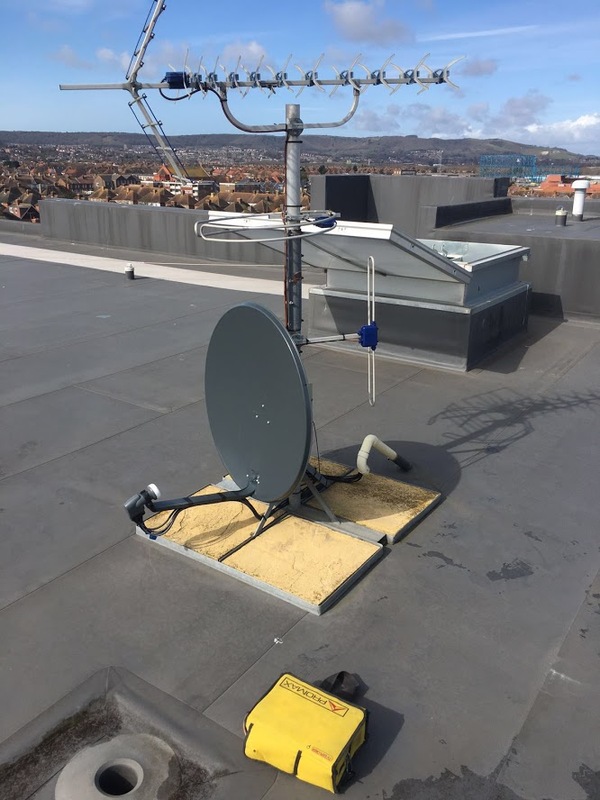 We are an experienced and professional aerial and satellite installation company. We also provide other services such as Digital TV, CCTV, communal systems, radio and much more. We are committed to being the best at what we do and will provide you with the best quality materials and customer experience from the smallest job to those big projects. 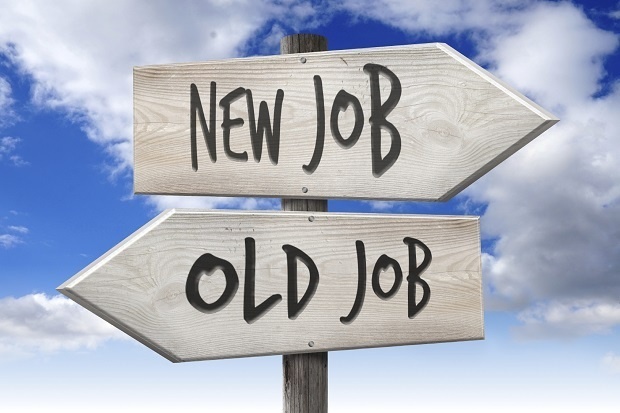 Click here if you would like to get in touch about a job or would like a quote and we’ll be happy to help. 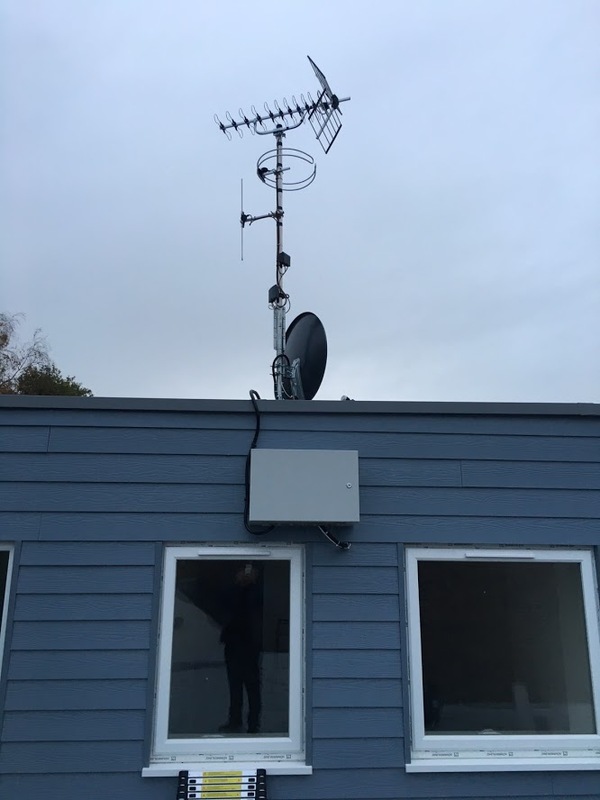 New aerial for 2 bedrooms. You can find us based in the lovely Littlehampton area but work all over the country. We are happy to travel about, as we love a road trip. If you would like any more information, Please drop us an email. Looking for an experienced IRS/aerial engineers to work in West Sussex and throughout the UK. We have numerous contracts with local businesses and large residential block maintenance companies to install systems throughout the UK. This role is to be primarily a Service Engineer. Applicants must have previous experience in a similar role and be confident. Pay is on a self employed basis but a van, tools are available for use.